These are two day workshops. Individual instruction is available as well as group. Areas of interest in repairs and set ups can be explored. Students are encouraged to bring their own instruments. 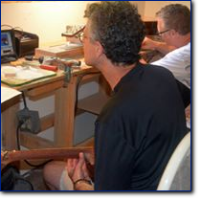 This course is taught by Mike Jarvis , a 40 year veteran repairman and former repair person for Fender Guitars. 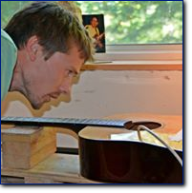 If you love guitars you will love this workshop! Fee: $950. If you require a hotel please let us know.